I went to Uwajima City,Ehime Prefecture,Japan. 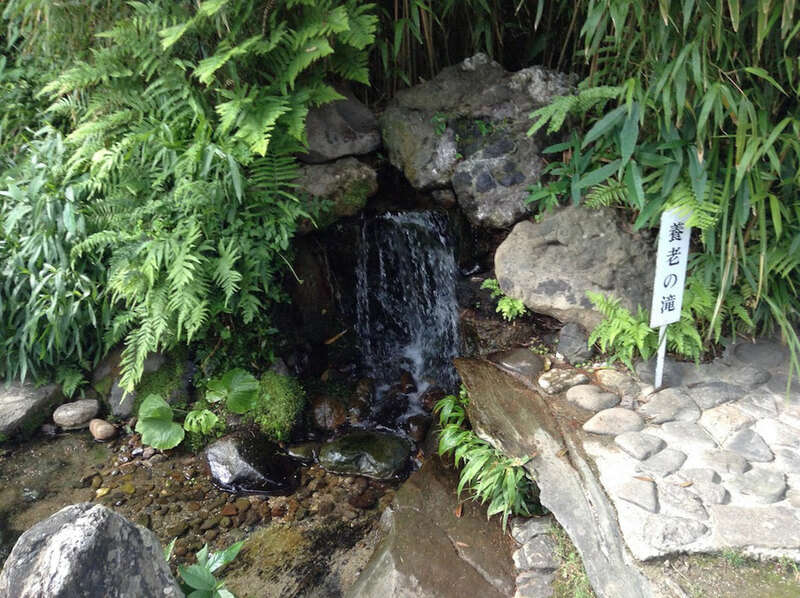 The loard of Uwajima was Date Family in Edo Period, and there are two places made by Date Family in Uwajima City. 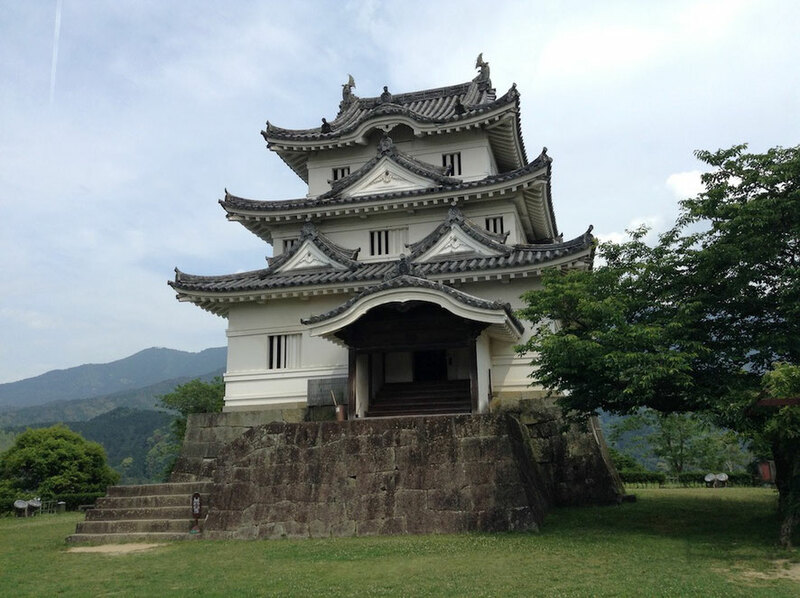 They are Uwajima Castle and Tenshaen. This is Uwajima Castle's Castle Tower. Uwajima Castle's Castle Tower has been remaining from Edo Period, and it is one of "The 12 Castles of Existing Castle Towers". 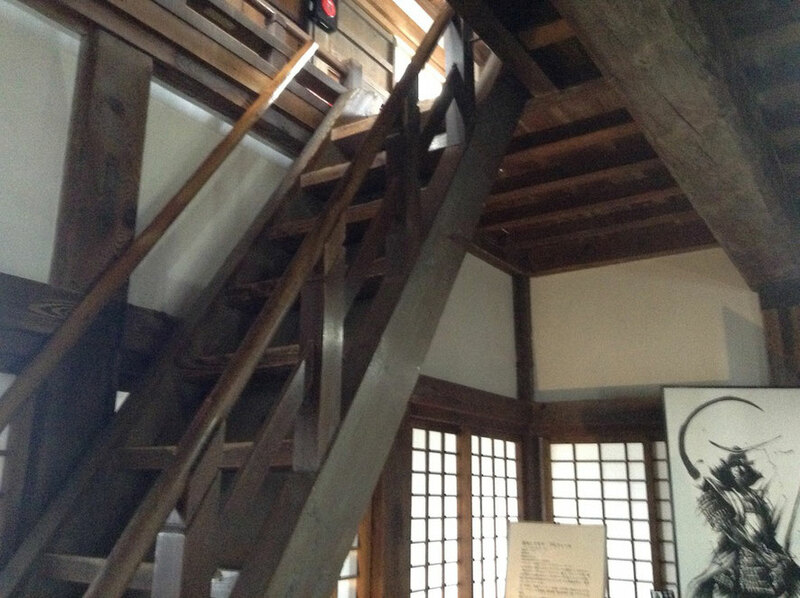 The first Castle Tower was made by Takatora Todo in 1602, and Munetoshi Date rebuilt it in 1666. These pictures are the inside of Castle Tower. It is the view from Castle Tower. 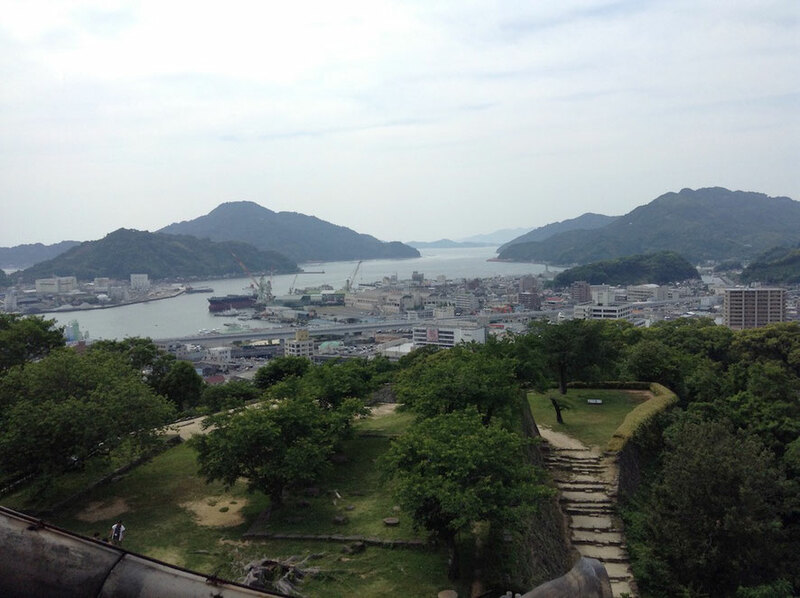 We can see a full view of Uwajima City from Castle Tower. Next, I moved to Tenshaen near Uwajima Castle. 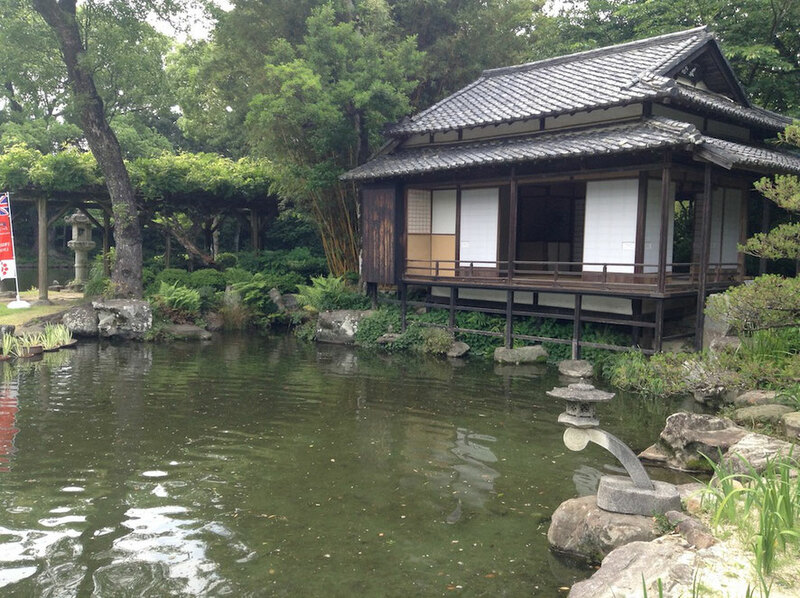 Munetoshi Date, the second lord of Uwajima Domain, made Hamagoten in 1672. 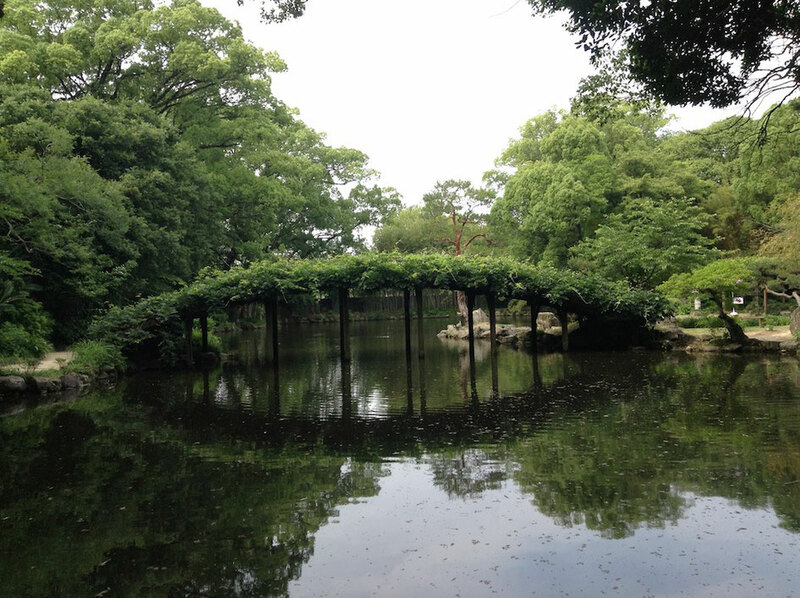 And Munetoshi Date rebuilt the part of Hamagoten and made big garden called "Tenshaen". 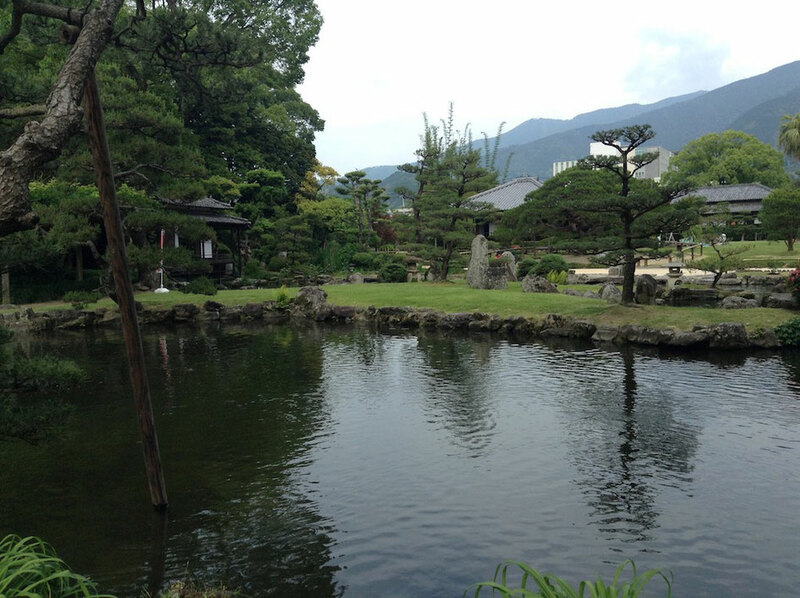 Tenshaen has beautiful ponds and gardens. 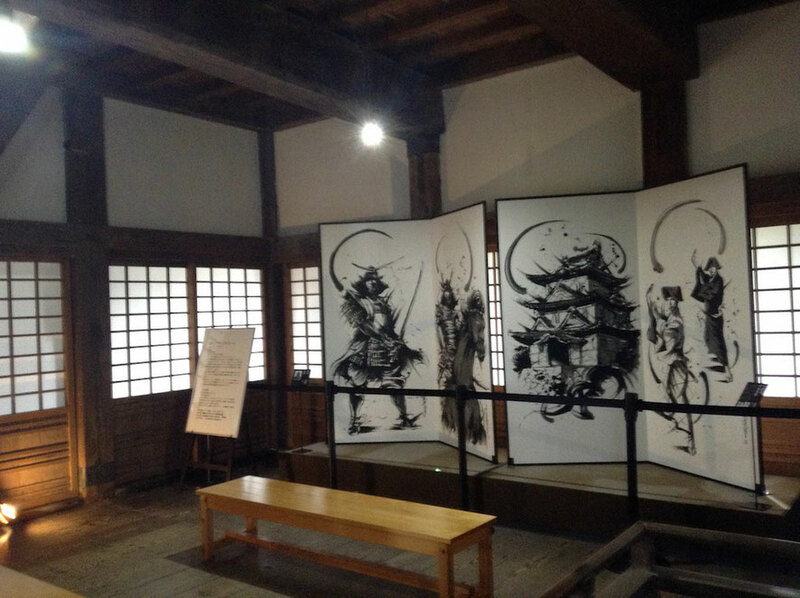 The origin of "Tenshaen" comes from Chinese poetry of Masamune Date. 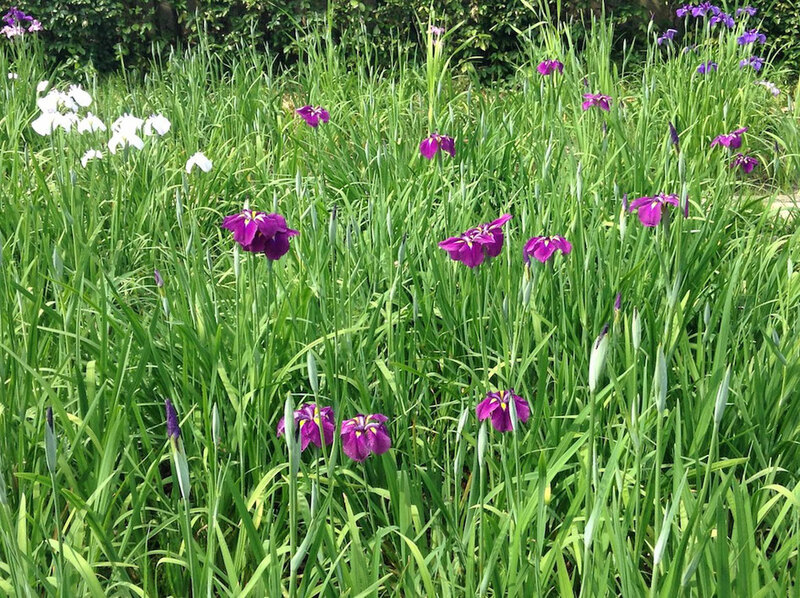 Iris was in full bloom on every May. 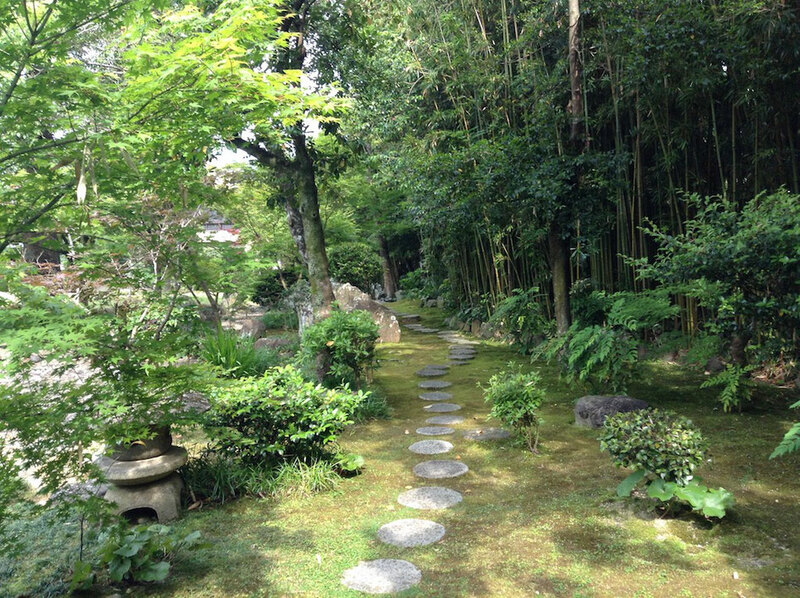 And wisteria and bamboo of this garden are famous, too.